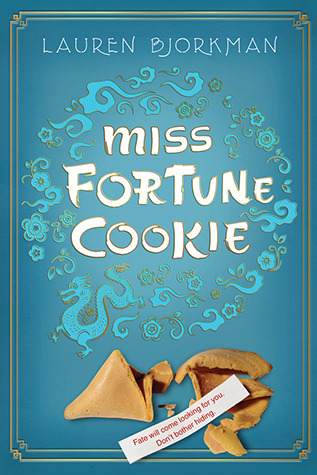 November 13th 2012 by Henry Holt and Co.
Buy Miss Fortune Cookie today! This sounds like a really cute read. But the cover is kinda cheesy! That's alright though. I can read a book with a cheesy cover any day! I tend to stick to SF/dystopian YA, but this sounds super cute, I'll have to keep an eye out for it! Thanks for the heads up!